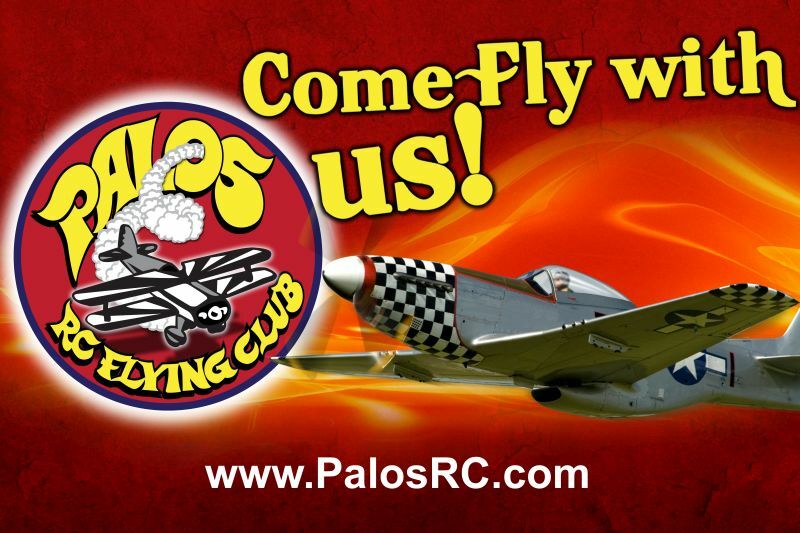 The "New" Palos RC Website is now online. Some things have been changed, eliminated, or added. This new design is more modern and is now responsive. This means our website is now mobile phone and tablet friendly. There is still a lot of content that needs to be added. Fun fact. Our last website which we launched 6 years ago, accumulated a total of 8,565 files in the photo directory alone. This is going to take time to get up to par, but I didn't want to wait any longer to get our presence back on the web. So, keep checking back and as time allows, things will be added.